The American Prize winning conductor Ng Tian Hui is Music Director of the Mount Holyoke Symphony Orchestra (USA). His innovative programming has been acknowledged with grants from institutions such as the Massachusetts Cultural Council, National Arts Council of Singapore, Singapore International Foundation, Women’s Philharmonic, and WomenArts, in addition to other awards from the Oregon Bach Festival, the Dartington International Music Festival, the Yale School of Music, and the Singapore Government Public Service Commission. 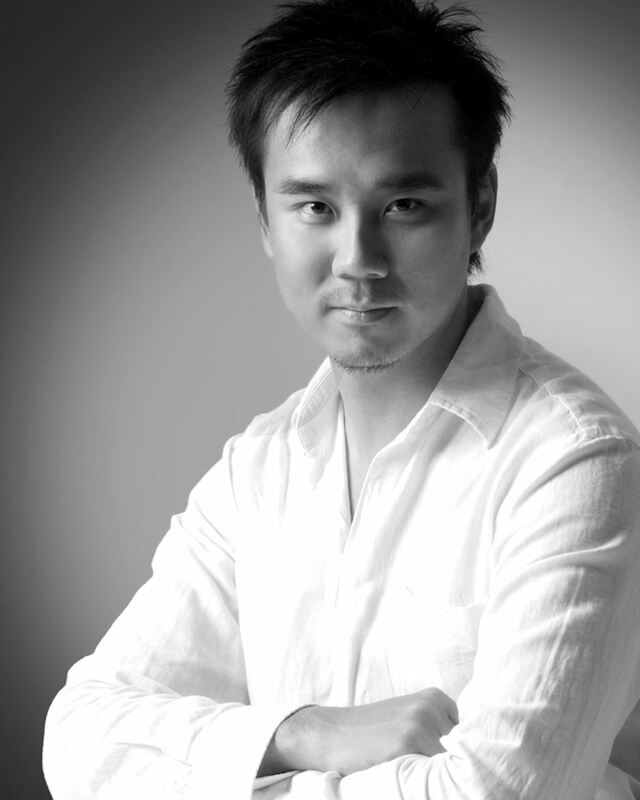 Tian has conducted orchestras around the world including the Moravian Philharmonic Orchestra (Czech Republic), Dartington Festival Orchestra (UK), Orchestra of the Royal Opera of Wallonie (Belgium), and the Oregon Bach Festival Orchestra (USA), and musicians from the London Symphony Orchestra (UK), Orquestra de Cadaqués (Spain), Scottish Chamber Orchestra (UK), Tempesta di Mare (USA), and Vancouver Symphony Orchestra (Canada). A versatile musician, he is equally at home in the realm of choral music and has conducted ensembles like the Stuttgart Chamber Choir (Germany), Carnegie Hall Festival Chorus (USA), Oregon Bach Festival Chorus (USA), Yale Schola Cantorum (USA), and the Young Person’s Chorus of New York (USA). He has collaborated with internationally renowned artists such as Dashon Burton, Tyler Duncan, Marcus Eiche, Jamie-Rose Guarrine, Ayano Kataoka, Ilya Polataev, Gary Steigerwalt, Astrid Schween, Sara Davis Buechner, Hanna Elisabeth Müller, Nicholas Phan, James Taylor, Gilles Vonsattel and Soyoung Yoon. Deirdre Viau received a Graduate Performance Diploma in Flute from the Longy School of Music. She studied flute with Julia Scolnik and Vanessa Mulvey, and jazz improvisation with Peter Cassino. Ms. Viau is a founding member of the chamber ensemble Quinta Esencia, which performs an eclectic mix of Latin American, classical, and modern music. The group regularly commissions new works. She maintains a private flute studio in the Boston area. 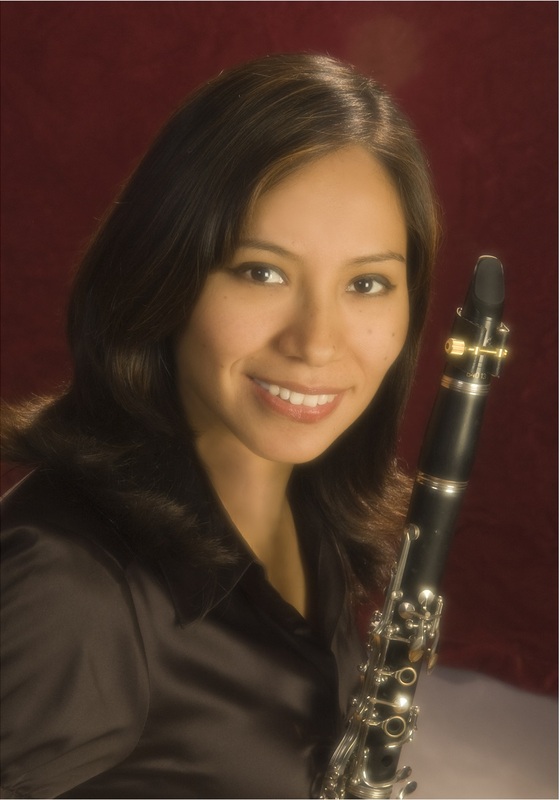 Yhasmin Valenzuela, native of Peru, earned her bachelor’s degree at the Lima Conservatory "Josafat Roel Pineda" in both clarinet performance and music education. 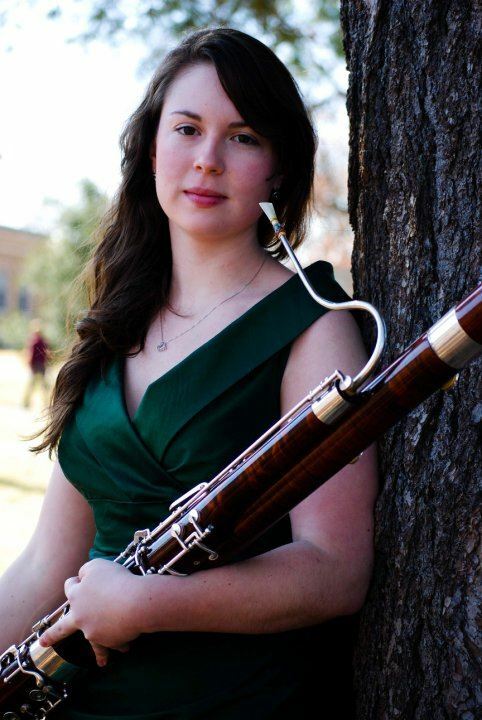 She continued her studies in the United States at Texas Christian University, where she received her Master’s Degree in clarinet performance. Following this, she obtained a Graduate Performance Diploma with distinction at the Longy School of Music. Yhasmin is an active chamber music and orchestral performer. Currently, she can be heard playing with the New Bedford Symphony, Waltham Symphony Orchestra and The Boston New Music Initiative. Ryan Shannon, 23, is a freelance Violinist, Fiddler, and Arts Leader in the Boston area. He graduated from the New England Conservatory in Boston in 2014, where he earned a BM in Violin Performance under the tutelage of Lucy Chapman and the Borromeo Quartet’s Nicholas Kitchen. During his first year at NEC, Ryan was part of the inaugural class of From the Top’s Center for the Development of Arts Leaders training program, which, through a year-long partnership with the Astra-Zeneca Hope Lodge, gave him unprecedented learning opportunities in the world of Arts Community Action. This year Ryan joined From the Top again for a week-long workshop residency, bringing artistic agency to students in Hazard, Kentucky. Ryan is also an avid chamber musician, seeing this instrumentation as the most intimate and inviting for listeners new and old. In 2010, his string quartet took 3rd place at the Fischoff National Chamber Music Competition, Junior Division, marking the beginning in a long path that will lead him towards the professional chamber music world. Ryan is a founding member of Palaver Strings, a musician-led string ensemble dedicated to improving human life through music. 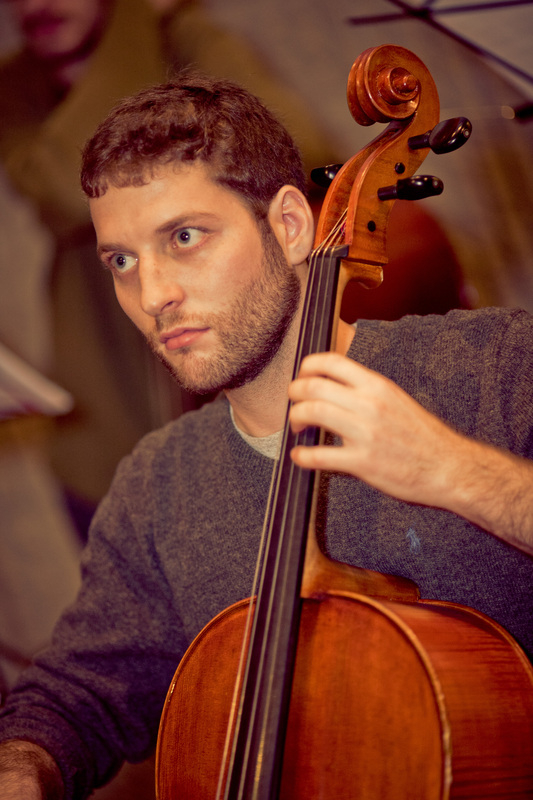 Christopher Homick is a Boston-based cellist and composer. His classical performance highlights include the Boston New Music Initiative, Equilibrium, and Boston String Players. He has also played with pop performers such as the Trans-Siberian Orchestra, Kingsbury Manx, Wesley Wolfe, and Zubris. Christopher has attended summer festivals such as the Meadowmount School of Music and Brevard Music Center, and has appeared in master classes led by Zuill Bailey, Nina Lee, and Tilmann Wick, among others. Christopher is a graduate of the University of North Carolina at Chapel Hill (B.M. ’08) and The Boston Conservatory (M.M. ’12 and P.S.C. ’13). A recent graduate from the M.M. program at Longy School of Music, Leah Kosch also received her B. M. from Ohio State University. Her teachers have included Dr. Hugh Hinton and Dr. Caroline Hong. During the past few years, Ms. Kosch has performed throughout the Boston and Cambridge area as both a soloist and collaborative musician. As a chamber musician, her recent performances have ranged from Brahms to Copland and she has enjoyed playing in venues such as Pickman Hall, Boston College, BU, and the New England Conservatory. Through Brevard’s summer festival, she also had the privilege of playing with the Brevard Music Center orchestra under the baton of Keith Lockhart. Leah is also an active contemporary chamber musician, having participated in SICPP, New England Conservatory’s contemporary summer festival, New Hampshire’s PARMA festival, and the Boston New Music Initiative, as well as recording new works with the Acting Singers Project. Ms. Kosch is on faculty at Boston College, Brookline Music School, and Rivers Conservatory. Daniel T. Lewis (b. 1986) is a percussionist and composer living in Medford, MA. His music is performed frequently in the Boston area and across the US. He has written music for ALEA III, Boston Percussion Group, Conetube Reedwhistle, Equilibrium Ensemble, Greenville Chamber Players, Iktus Percussion, KOEK, Lorelei Ensemble, Ludovico Ensemble, Sound Energy String Trio, Transient Canvas, and numerous solo and ad hoc performances. Daniel performs regularly as a percussionist and improviser. He has been featured on Advent Library Series, Opensound, and Equilibrium Concert Series, as well as a live radio performance with Morgan Evans-Weiler on WHRB's Record Hospital. Most recently Daniel has performed with Equilibrium Ensemble, Boston New Music Initiative, Boston Percussion Group, Ordinary Affects, and members of ThingNY. Daniel currently performs with Rested Field, an experimental improvisation trio focused on experimental methods, notations and materials of music. 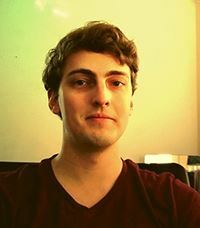 Daniel was a winner of the Boston Microtonal Society 2014 Call for Scores, and his music has been featured at the MA Chapter PAS Day of Percussion (2014) and the Zeltsman Marimba Festival (2010). Daniel attended SICPP at New England Conservatory in 2012, with lessons and masterclasses from Christian Wolff. He holds degrees from The Boston Conservatory and Western Connecticut State University in composition, music education, and percussion performance. His primary teachers include Andy Vores, Marti Epstein, Kevin J. Isaacs, and David Smith (percussion). 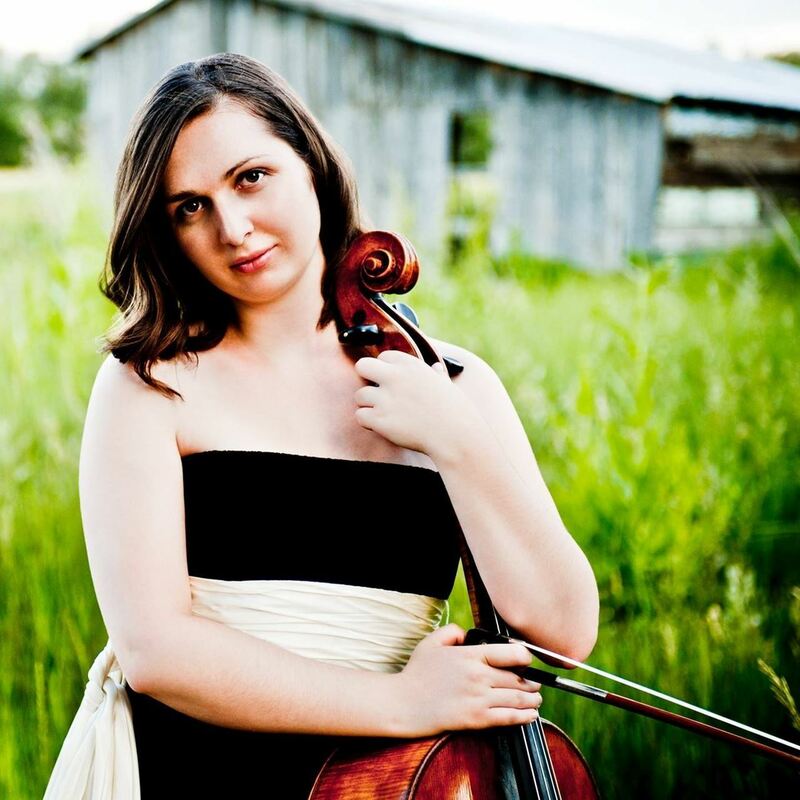 Cellist Anna Seda has performed internationally in an array of settings including the Singapore Symphony, National Public Radio live from China, the Bienal De Violoncello, Peru's international cello conference, and the Museum of Fine Arts in Boston. Passionate about standard repertoire as well as contemporary and folk music, she equally values her experiences playing for for living composer George Crumb (Crumb Fest), performing the Schumann Cello Concerto with orchestra, and exploring Scottish music for baroque cello. Anna began her cello studies in Denver, Colorado at age 4 with the Suzuki Method, and gained momentum in her teens with the chance to study at the Aspen Music Festival. In later years Anna was the recipient of a University of Colorado Fellowship to the Aspen Music Festival and also attended the Adriatic Chamber Music Festival in Italy, Charlie Castleman's Quartet Program, and the National Summer Cello Institute which specialized in Feldenkreis method for cello. Notable masterclasses include Juilliard cellists Darrett Adkins and Timothy Eddy, Eastman School of Music professor Steven Doane, and Arizona State University cellist Thomas Landschoot. Holding degrees from the University of Colorado, University of Denver, and the Boston Conservatory, her most influential mentors include Sato Knudsen of Boston Symphony, the Tacaks String Quartet, contemporary cellist Rhonda Rider, Scottish cellist Abby Newton, and Suzuki Cello teacher trainer Carol Tarr. Anna holds a Bachelor of Music from University of Colorado At Boulder, Master of Music from the Boston Conservatory, and a certificate in Suzuki pedagogy from the University of Denver. Stephanie is a Boston based clarinetist. As a long time member of the Berklee Silent Film Orchestra, she has premiered and recorded many original film scores, and has played in world renowned film festivals in San Francisco and throughout New England. Ms. Clark is the clarinetist in the scores to the official releases of renowned silent films "The Last Laugh" and "Varieté". She can also be heard on the soundtrack for the Jules Verne documentary "Passage to Mars" as well as the official orchestral version of Dream Theater's "False Awakening Suite". 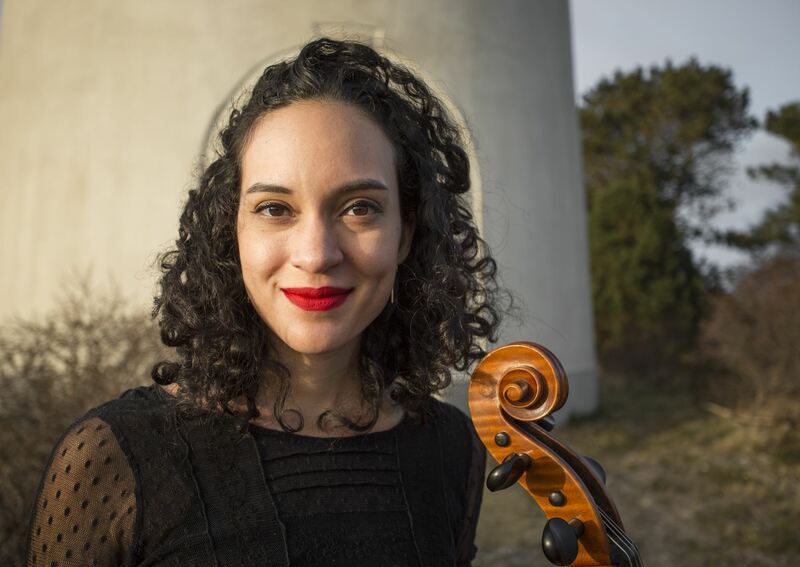 She plays regularly throughout Massachusetts and has performed with a variety of groups including Arlington Children's Theater, the New Bedford Symphony Orchestra, East Coast Scoring, jazz trio TRIchrO, and the contemporary experimental group Ordinary Affects. As a co-founder of the clarinet quartet J4MN, she has premiered and recorded several works, including a recording at WGBH and performing with composer and clarinetist Eric Mandat on his "Shadows from Flames". Ms. Clark studied at The Boston Conservatory where she was selected to work with artists including Louis Andriessen, Gunther Schuller, Monica Germino, and the International Contemporary Ensemble (ICE) with Claire Chase. As a student of Michael Norsworthy she received her Bachelor's degree and in 2016 was the first recipient of a G.P.D. with an Auxiliary Specialization on Bass Clarinet. 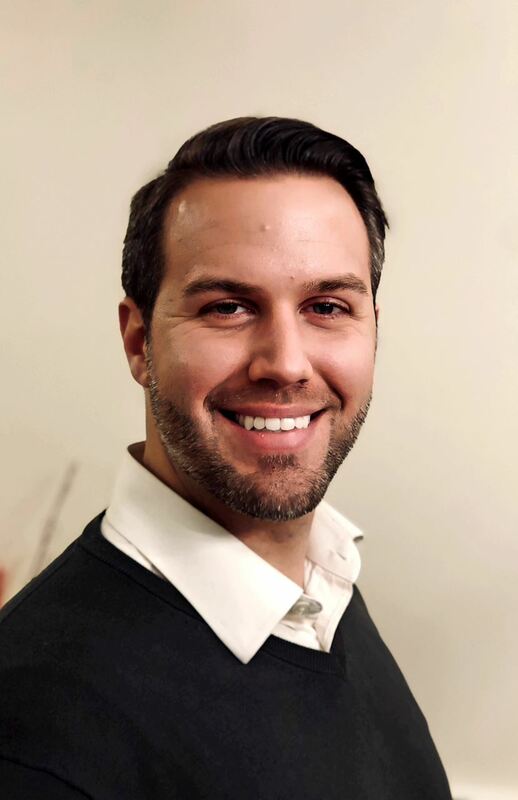 Countertenor Bryan Pollock is a native of Snow Hill, NC and earned degrees in voice performance from East Carolina University (BM), the University of CA Irvine (MFA), and Boston University (DMA). He has performed in over twenty fully-staged operatic productions with lead roles such as Giulio Cesare from Händel's Giulio Cesare in Egitto, Oberon from Britten’s AMidsummer Night’s Dream, Refugee from Dove’s Flight and Orfeo from Gluck’s Orfeo ed Euridice. His past performances include the roles of Aldoborontiphosocophornio from the world premiere of Andy Vores’ opera Chrononhotonthologos with Guerilla Opera of Boston, Truman Capote in the world premiere of Eric Sawyer’s The Scarlet Professor with Five College Opera, Cardinal/Oracle 1 from Glass’ Galileo Galilei with Des Moines Metro Opera and Arsamene from Händel's Serse with UNC Chapel Hill and the Mallarmé Chamber Players. “Bryan Pollock (Cardinal 1/Oracle 1) has an easily produced countertenor which he was able to vary in tone from reedy warmth to edgy body” from Opera Today. “Bryan Pollock’s Oberon was, theatrically, something to behold. It was sung with a chocolate ganache smoothness, with a sinister underlay hidden behind an alarmingly disarming smile” from The Boston Music Intelligencer. "Counter-tenor Bryan Pollock as Arsamene was outstanding, dominating the stage with a magnificent, strong voice” from the CVNC. Additionally, he has performed in a variety of choral venues featured in Bernstein’s Chichester Psalms, Bach’s Magnificat, and Handel’s Messiah. 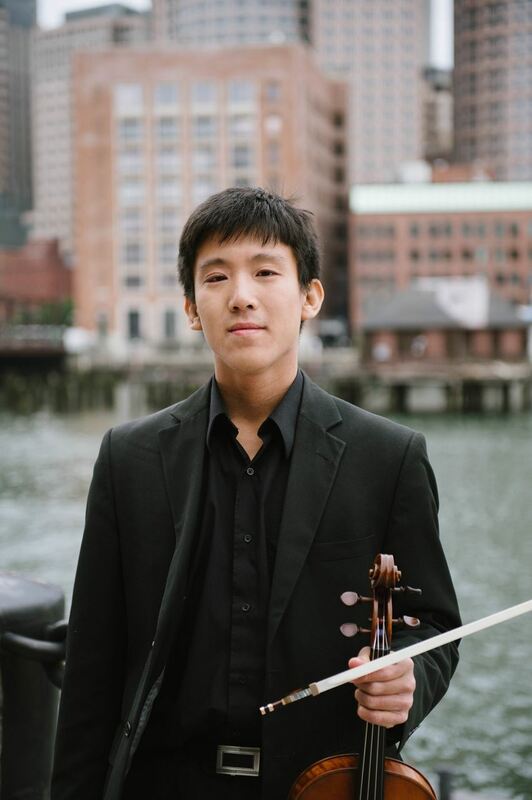 A native of Concord, MA, violist Oliver Chang has been an avid performer in the Boston area, being the violist of both the Semiosis Quartet and the Fenway Quartet, along with performing with the Boston Philharmonic Orchestra, the Cape Ann Symphony Orchestra, and the Atlantic Symphony. He teaches violin and viola at the Wayland School Community Program, introductory strings at the Sudbury Valley New Horizons Music program, and maintains a private teaching studio in Framingham. He completed his Bachelor’s Degree at the Eastman School of Music, and his Master’s Degree and Performance Diploma at the Boston University School of Music. Previous teachers include Michelle LaCourse, George Taylor, Carol Rodland, and Lisa Suslowicz. Julian Raharjo Drummond is dedicated to cultivating a bimusical identity. 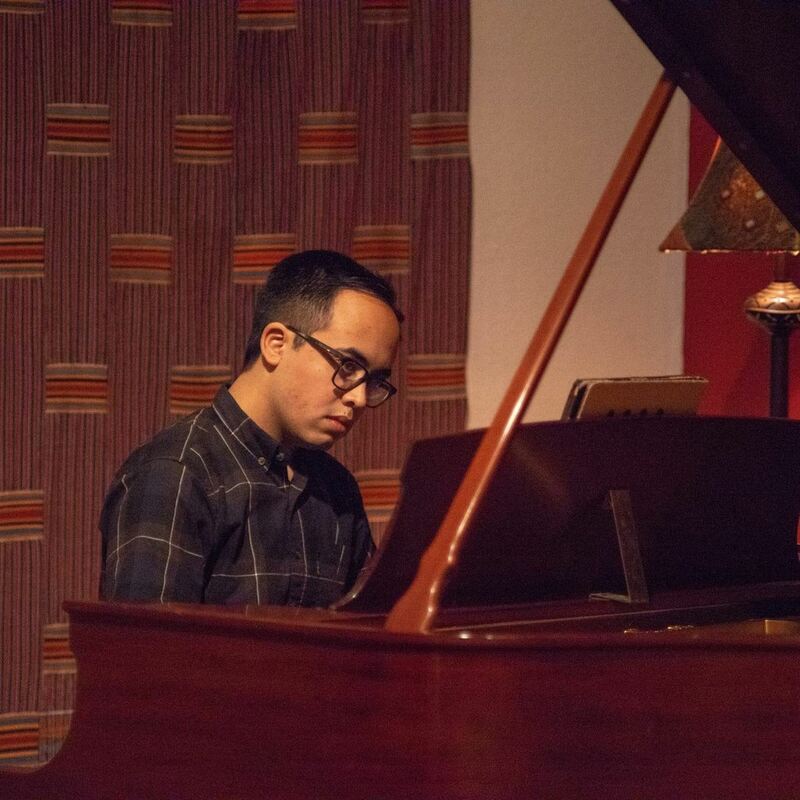 As a pianist, he is a recent graduate of Boston Conservatory at Berklee (B.M) and has studied with Armine Karapetian-Donato, Konstantinos Papadakis, Jonathan Bass, and Gilles Vonsattel. 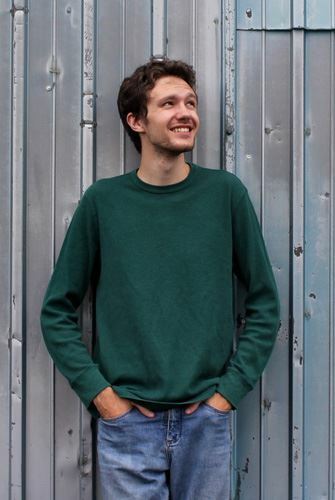 He currently works as a collaborative pianist and teaching assistant at UMass Amherst, where he is pursuing an M.M. in Piano Performance. Julian is a longstanding member of Gamelan Laras Tentrem, an ensemble dedicated to performing classical Javanese music (karawitan) and has had the good fortune to study karawitan and play under the direction of his father and outstanding Javanese musicians including Darsono Hadiraharjo and I.M. Harjito. Recent engagements include a workshop and performance at NEC with Gamelan Laras Tentrem in March 2019. A native Saint-Petersburgian, Almira Izumchensky is a diverse collaborative pianist and composer. 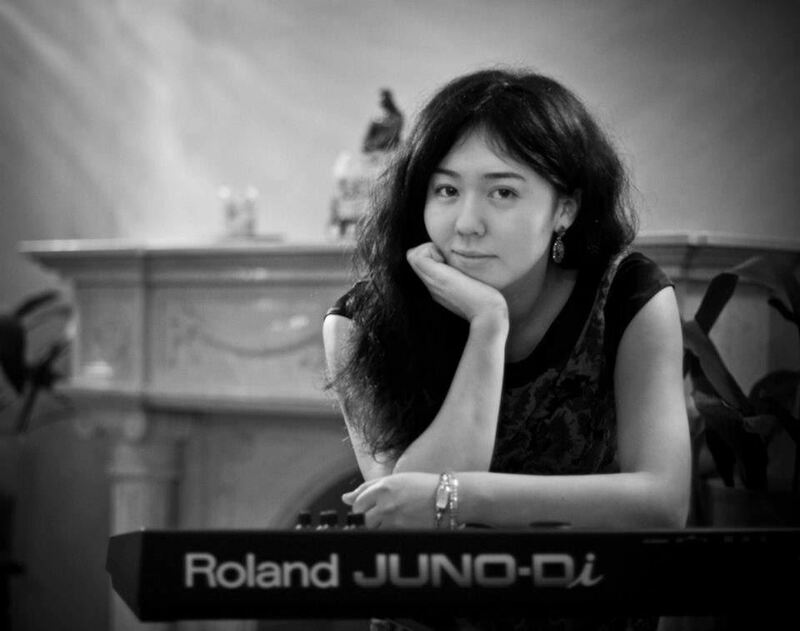 Almira have studied Piano Performance and Composition in Berklee College of Music and Kazakh Conservatory. 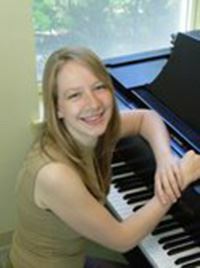 During her study she has become the recipient of numerous scholarships and composition awards as pianist and composer. Equally experienced and classical as well as contemporary styles, her recent collaborations include chamber and choral concerts in Carnegie Hall with Schiller Institute, as well as Cathedral of St. John the Divine with Paul Winter Consort and “Pletenitsa” Balkan Choir. Pianist Amy Lee is a multi-faceted musician, passionate about collaboration, chamber music, and education. Her repertoire ranges from Bach to Martino; she enjoys performing unique programs, exploring obscure and new works, and working with composers. She often collaborates with members of the Johnson String Quartet, composer Tim Dusenbury, among others. She has played concerts throughout the East Coast and abroad, with solo performances at the Gardner Museum, New England Conservatory, the Brevard Music Center, recitals in New York, the UK, and Hong Kong. Amy is a graduate of the Longy School of Music where she was a student of Randall Hodgkinson. In addition to performing, Ms. Lee is a dedicated teacher and adjudicator. She is currently the co-chair of the Piano Department at Indian Hill Music School, where she teaches piano, keyboard theory, and chamber music. Aside from being a musician, Ms. Lee thoroughly enjoys photography, baking, Third-wave coffee, learning the cello, and playing with her dog. 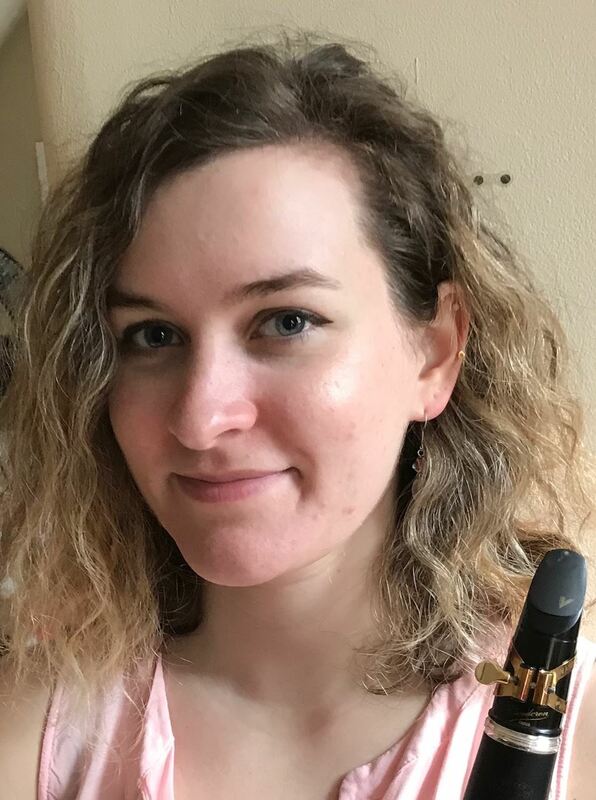 Kaitie Noe (she/her/hers) is a Boston area freelance bassoonist and passionate higher education administrator. She completed her Bachelor's degree in Bassoon Performance and Music Education at the University of Massachusetts Amherst in 2009 where she studied with Stephen Walt, principal bassoonist of the Albany Symphony Orchestra. She then relocated to Boston where, in 2012, she earned her Master's degree in Bassoon Performance at Boston University under the instruction of Suzanne Nelsen, second bassoonist with the Boston Symphony Orchestra. Her other teachers have included Michael Breaux (NYU), Marc Goldberg (Mannes - The New School and The Hartt School), and Matthew Ruggiero (BSO/BU). Kaitie’s recent performances have included the Marsh Chapel Collegium, as well as recital work with her husband, Dr. Ryan Noe. Kaitie also holds a Master’s degree in Educational Leadership and Policy Studies from Boston University. She resides in Dorchester with her husband and their two cats, Ripley and Til Eulenspiegel. 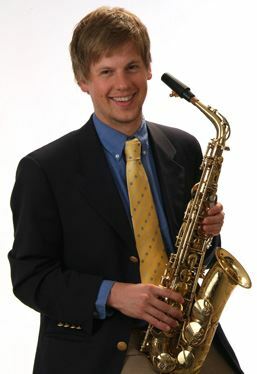 Dennis Shafer is a saxophonist, director, and live-composer based in Boston and New York City. His playing has been reviewed as"brilliant" by The Boston Globe, and he has engagements around the world soloist, educator, and live-composer. He conducts and directs Boston University Saxophone Ensemble, Chagall Performance Art Collaborative, and Brooklyn Soundpainting Ensemble. As a commercial musician, Shafer is represented by Hank Agency and works for Honey Train Music Services. His most recent multimedia project, RendrGram, explores the merging of man and machine and the beauty of glitches and mistakes in both humans and computers. RendrGram’s debut performance was at the Judson Memorial Church in April 2015. Shafer made his concerto debut in New York City in 2011 at Merkin Hall with Ensemble du Monde, performing Concerto Grosso by Eino Tamberg. Since then he has performed as a guest artist and given masterclasses at the Duxbury Music Festival, New England Conservatory, The Boston Conservatory, and many notable venues in New York, including SpectrumNYC, The Sidewalk Café, ABC No Rio, DROM, and Rockwood Music Hall. Cellist Francesca McNeeley is an avid chamber musician and teacher, as well as a fierce advocate for contemporary music. 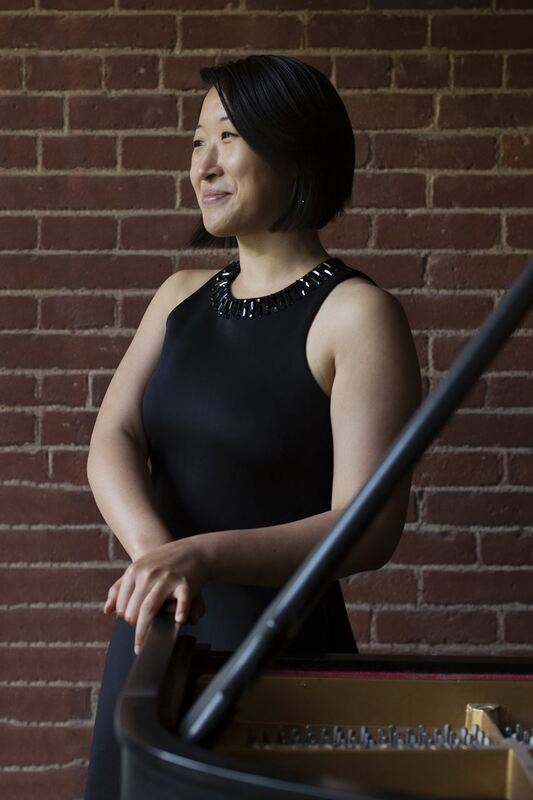 As a New Fromm Player she premiered string quartets by John Harbison, Mark Neikrug, and Kui Dong, and gave the “excellent” American premiere of Joseph Phibbs’ first quartet (Boston Globe). She’s had the honor of learning from some of the great chamber musicians of our time, including Kim Kashkashian, Lucy Chapman, the Cleveland Quartet, and Brentano Quartet. Ms. McNeeley completed her B.A. at Princeton University, and her master’s degree at Rice University’s Shepherd School of Music. She has earned fellowships and prizes from the Tanglewood Music Center, the Music Academy of the West, and the Toronto Summer Music Festival, and is also on the management roster of Seven-Eight Artists. She recently completed a graduate diploma at the New England Conservatory in the studio of Yeesun Kim. Other mentors have included Tom Kraines, Norman Fischer, and Astrid Schween.